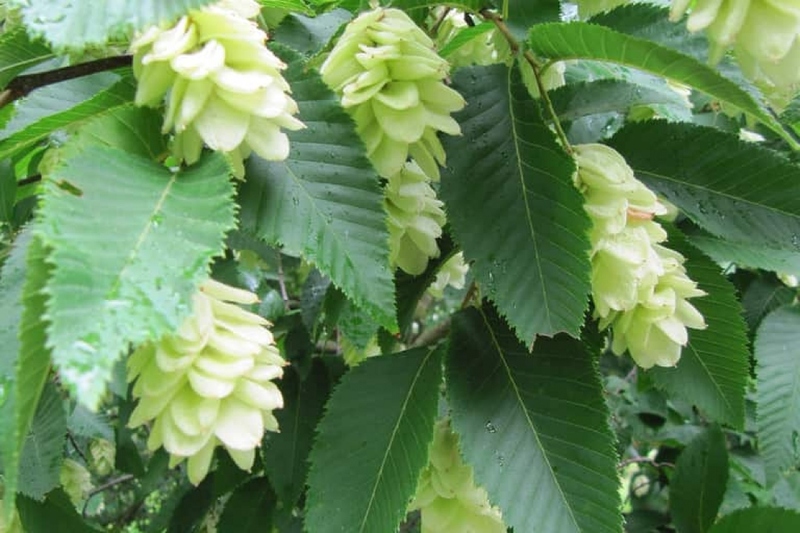 European hop-hornbeam (Ostrya carpinifolia): growing, planting, caring. Did you know? Ostrya wood is very heavy and hard. The name Ostrya is derived from the Greek word 'ostrua', meaning « bone-like ». Full description for Ostrya carpinifolia not yet available.